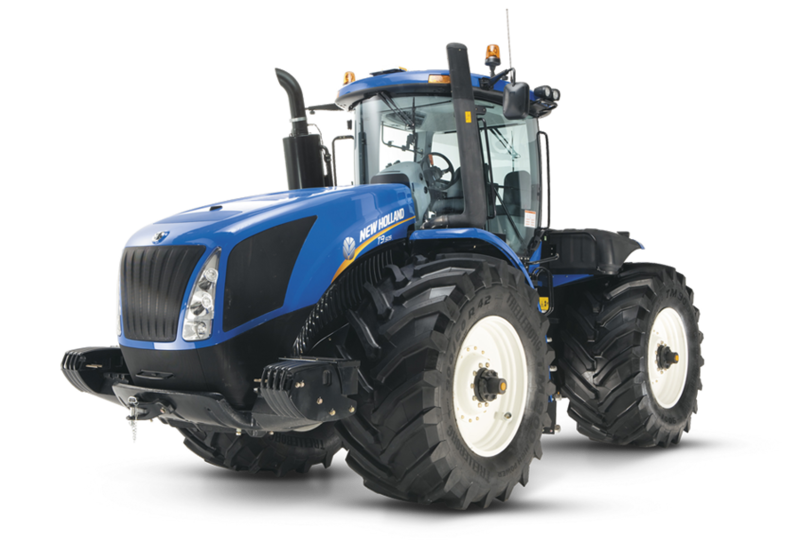 As modern tractors offer increasingly sophisticated features there is a risk that they become more difficult to understand and operate. At New Holland we listened to our customers and developed the SideWinder™ II armrest to make everything simpler. All key controls are accessed from the armrest. Throttle, transmission and hydraulics. Everything you need to control is quickly and easily accessible. More advanced features can also be quickly accessed. Get in. Settle down. Job done.